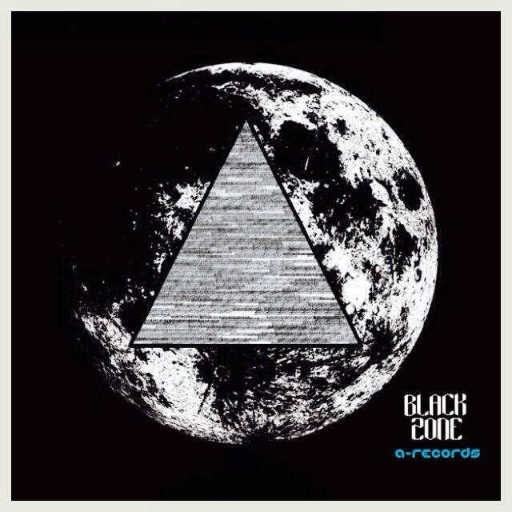 BLKKZNN, Black - Zone's firts album teaser "MOON"
Hell yeah!!! Sounds like you guys have been working really hard! I especially liked that very last sound at 1:54 . Amazing job as always! When are u going to release the full album?